The Plymouth Lions scholarship program is run through Hennepin Technical College. An endowment account is maintained and periodically added to. Scholarships are granted out of interest received on the principal investments. Selection of recipients is based on Plymouth residency, scholastic achievement, demonstrated (volunteerism) and financial need. Grants the wishes of children with life-threatening medical conditions to enrich the human experience with hope, strength and joy. 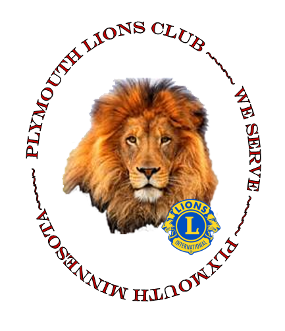 The Plymouth Lions sponsors a child from Plymouth as they are brought to our attention. The Fire Department’s mission is to continually protect and preserve lives and property through quality education, prevention and rapid emergency response. The Plymouth Lions hold their monthly dinner meeting at the Medicine Lake Fire Department Hall.